Monmouth County Fire Prevention and Protection Association is an organization that is comprised of Fire Marshals, Fire Inspectors, Fire Subcode Officials, Fire Protection Inspectors, Arson Investigators, individuals and companies in the construction and fire protection fields, firefighters, fire safety educators, appointed or elected officials, and private citizens currently certified or licensed as an official or inspector. 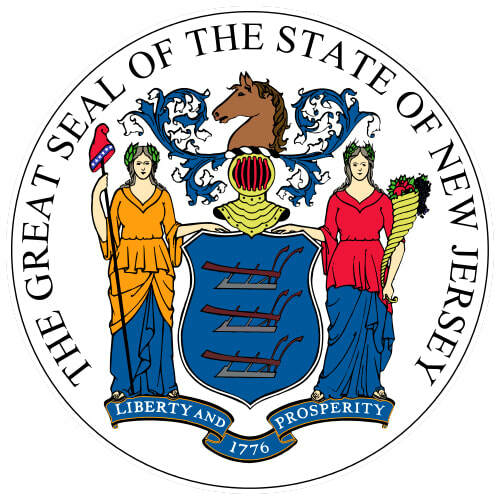 Monmouth County is located in Central New Jersey, in the United States within the New York metropolitan area, and the northernmost county along the Jersey Shore. As of the 2017 Census estimate, the county's population was 626,351, making it the state's fifth-most populous county, representing a decrease of 0.6% from the 2010 Census, when the population was enumerated at 630,380, in turn an increase of 15,079 from 615,301 at the 2000 Census. As of 2010, the county fell to the fifth-most populous county in the state, having been surpassed by Hudson County. Its county seat is Freehold Borough. The most populous place was Middletown Township, with 66,522 residents at the time of the 2010 Census, while Howell Township covered 61.21 square miles (158.5 km2), the largest total area of any municipality. Visit Monmouth County Fire Academy for upcoming courses!